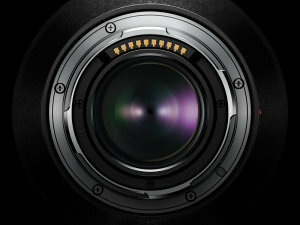 ePHOTOzine brings you a daily round up of all the latest digital camera news including camera news, technology, developments, special offers, industry news, digital photography news, announcements and launches. 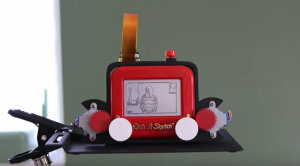 A self-taught programmer has combined a Raspberry Pi Zero with a Pocket Etch-A-Sketch to create a camera which, instead of prints, produces mini Etch-A-Sketches of what the camera 'sees'. 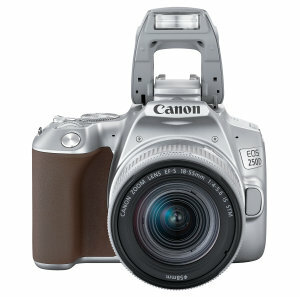 Canon EOS 250D - Canon has announced a new entry-level family DSLR featuring 4K which has taken the crown as the world's lightest DSLR with a moveable screen. Panasonic Lumix G90 Micro Four Thirds mirrorless camera announced with new 20mp sensor, unlimited 4K video recording, and V-Log L built-in. 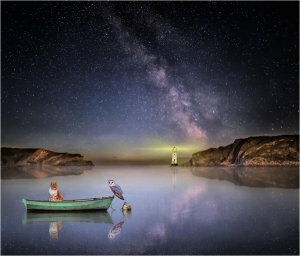 It's time to announce who's won week 4 of the March Photo Month competition. Panasonic has announced that the company will release a software update for the S1 that will improve its video performance. Canon Zoemini S and C Instant Cameras announced, with 3x2inch Zink prints, and ring-flash on the 8mp Zoemini S.
Sony RX0 II - Sony's RX0 II has a waterproof and rugged camera that's capable of 4K video, has a 15.3mp stacked 1.0-type sensor and also features a tiltable LCD panel screen. 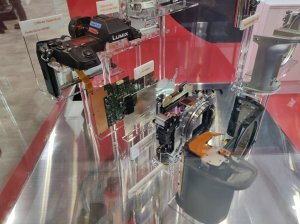 See inside the Panasonic Lumix S1 Full-Frame mirrorless camera at The Photography Show, 2019, at the Birmingham, NEC. 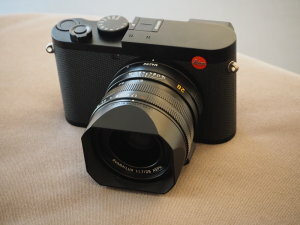 The highly anticipated Leica Q2 has arrived, bringing the next generation of the fixed-lens favourite into the hands of fans from today. 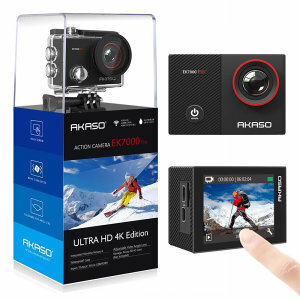 With electronic image stabilisation, an adjustable view angle and a wireless remote control, the EK7000 Pro 4K is packed with features for adventure fans. 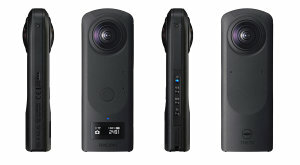 Ricoh has announced the latest version of their 360 camera, which uses a 1inch sensor, for improved image quality. 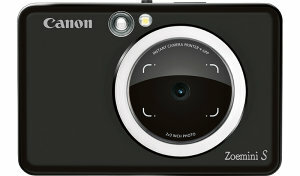 The Theta Z1 offers manual controls, raw shooting and 4K video. 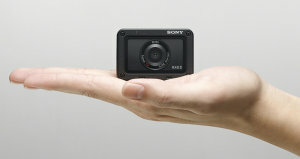 SJCAM is to showcase their new Ion series of action cameras at The Video Show 2019, taking place alongside The Photography Show.